Yesterday, I posted about an indoor fort with lights (pouring rain two days ago). Today it was a beautiful day out and my 6 year old decided to take fort building outdoors. 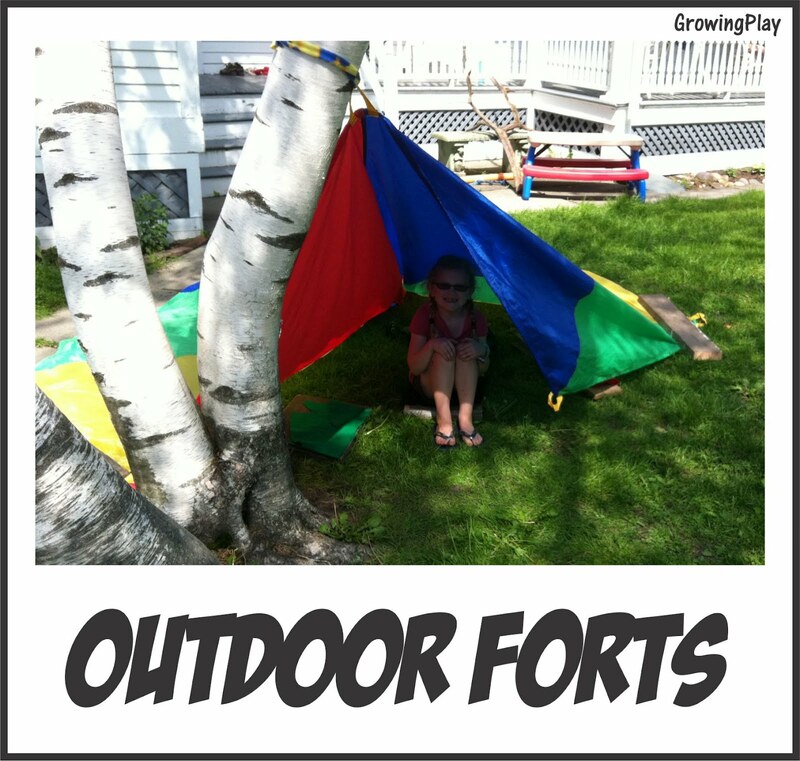 Using the parachute, scrap wood and fabric scraps she created this awesome fort. She made a seat for herself and even a guest. She was so proud. Why not send your kids outdoors with an old sheet or tarp and some loose pieces? See what they can create using nature and the materials. This is one of those projects that you have to try not to interfere - let them do it all on their own to create a sense of pride. 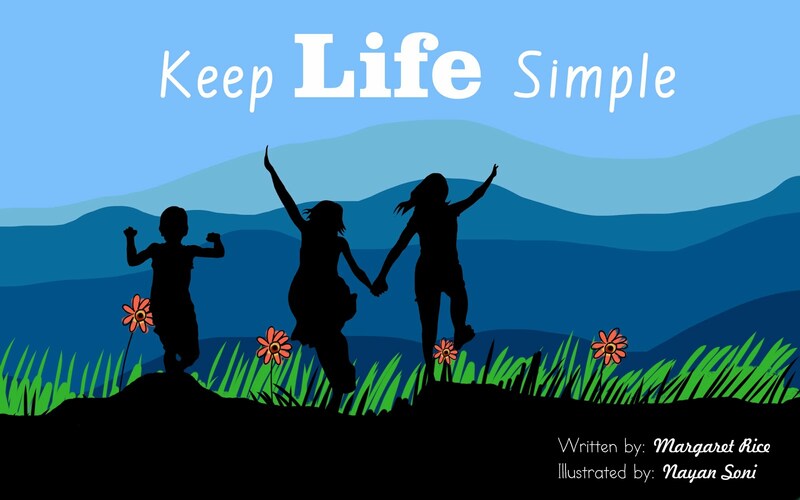 Keep life simple. Build sand castles.